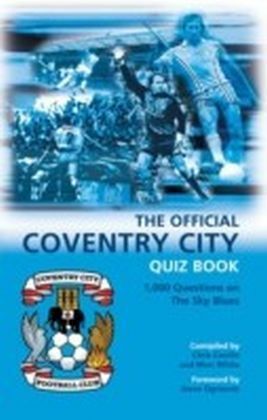 Are you a loyal supporter of Manchester City Football Club? Never missed a match? 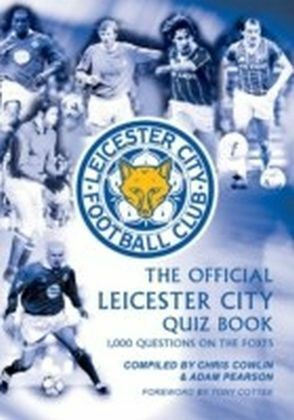 Do you know all there is to know about your favourite football team? 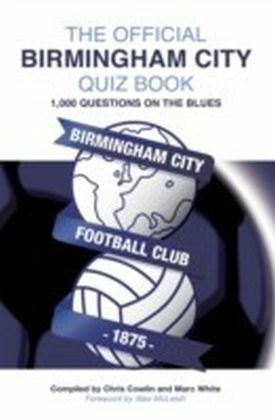 Then the time has come to test your memory of the events that have shaped City with this exciting new quiz book containing 250 thought-provoking questions. 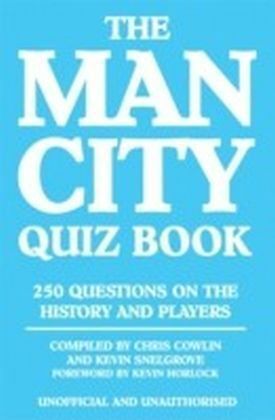 The Man City Quiz Book contains questions about all aspects of the club including the players, their nationalities and caps for their country, managers, top goalscorers, League ositions and club records as well as all those memorable moments that have gone to make up City's long and exciting history. 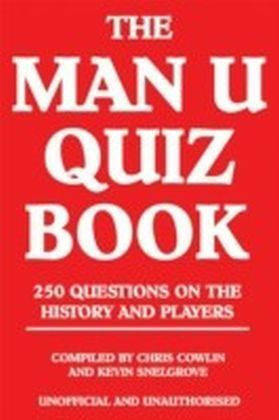 So, whether you are City's number one fan or simply want to brush up on your knowledge of the team, you are certain to find out something new about Manchester City Football Club in this book. Packed with fascinating facts, this tribute to Man City is a must-have for all City fans and is certain to provide all round entertainment for football enthusiasts from five to 95.